At Afghan Gems we offer a range of shapes, cuts, styles, and sizes in the highest quality with incomparable prices. We have a variety of gemstones from rough to polished, mineral specimens. We offer naturally rough and polished Lapis Lazuli and other products created from Lapis Lazuli such as: specimens, tumbles, balls/spheres, cabochon, pyramids, massage, heart, pendants and untreated Lapis Lazuli beads that come in a number of shapes and sizes. Afghan Gems also offers antique Roman Glass beads, in several shapes and sizes. Afghan Gems have from assorted gemstones polished and unpolished necklaces, bracelets, and beads with a range of sizes and shape, all handcrafted with a unique design. Afghan Gems offers Kuchi tribal jewelry such as cuff bracelets, necklaces, rings, earrings, chokers, belts, headdress, pendants, in several shapes and sizes. We directly import our products from Afghanistan and Pakistan. Our entire product is made by professional craftspeople; they have been handcrafting jewelry from generations. It is our privilege to be the patrons of men and women artisans who work in traditional settings, creating incomparable and customary jewelry. Here at Afghan Gems we celebrate the remarkable work of the craftsmen and women who are the foundation of our business. Our business wishes to connect the ancient cultures to the modern world through our artistic vision. 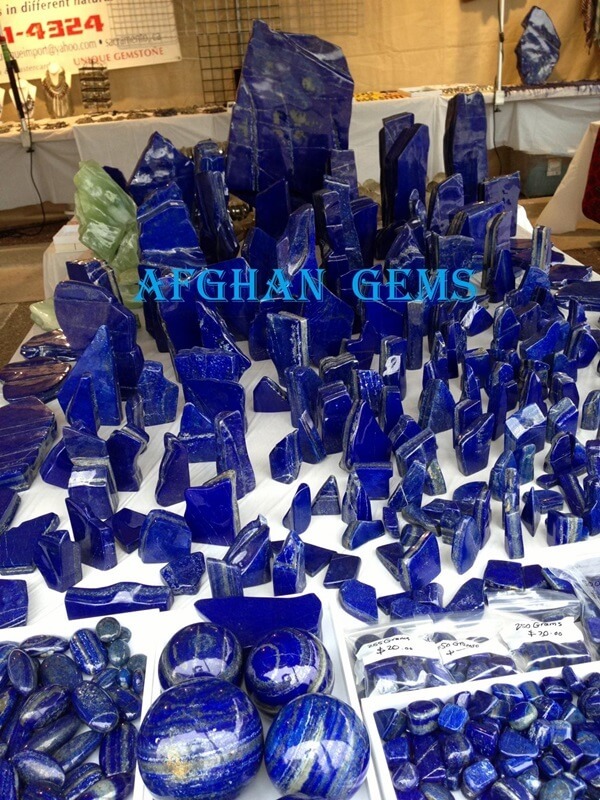 Afghan Gems is committed to serving the design ideas and decor needs of our loyal customers. For gift items, wholesale and retail, we will always offer price points that everyone can afford! We are always happy to serve you products of your need. Hope that we have long term trade relations and we greatly appreciate your business. We look forward to hearing from you, and seeing you at the shows. We offer shipping worldwide and accept major cards and PayPal!? We respect your privacy and will never sell, rent, or share your personal information with any other parties.